In all sports there are the proving grounds, the place where it all began and the place where it will always return to. For the world of ocean sports, Hawaii has long been regarded as ‘that place’: the birthplace of surfing and stand up paddling and the roots of surf culture as we know it. Surf Race to Victory SUPCross this Saturday at the HB Pier!!! Surf Race to Victory SUPCoss Series Championship presented by LandShark Lager – Saturday, September 15 – Huntington Beach. the Battle of the Paddle !!! Austin, Texas_September 6, 2012 – What started on the sandy shores of California is ending in the heart of Texas. The Watermans Paddle for Humanity will hold the final event of the five stop 2012 series on Town Lake in Austin,Texas, September 15th. The Paddle for Humanity brings with it a unique mix of fun and competition that makes participation a must for all paddlers, from first time participants to the elite racer. 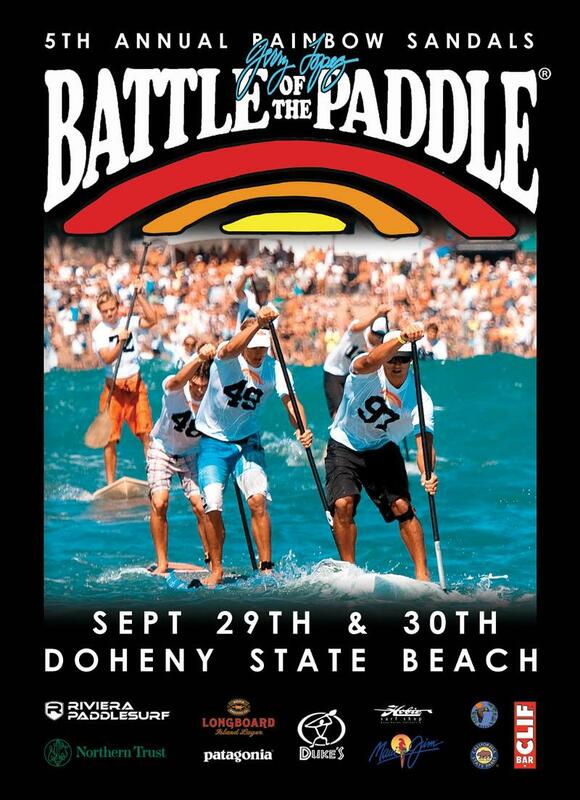 The Cocoa Beach Paddle Classic presented by Pacifico and Starboard and in association with Maui Jim will be the next stop on the 2012 Stand Up World Series. This was sent to us via email by Robert Stehlik. Blue Planet Surf is pleased to present our first SUP race workshop on Sunday, Aug. 21st on the North Shore, 8am to 12pm, followed by a pot luck lunch. The Manhattan SEA Paddle NYC is a fundraiser for an excellent cause. One that Mark & Donna are supporting by traveling from Maui to NYC to compete in. You are currently browsing the Stand Up Paddle Surfing in Hawaii - StandUpPaddleSurf.net weblog archives for the Calendar category.